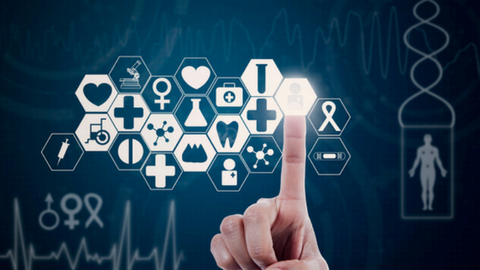 The digital age has had a profound influence on healthcare. As new technologies develop at breakneck speeds, healthcare is transforming from healthcare practitioners being the centre of patient monitoring and recovery, to technology being at the centre. New healthcare tech is providing people with access to self-care, as well as home-care via mobile apps and portable devices. This course reviews the current state of healthcare in parallel to the landscape of technology. The course materials use videos recorded at HealthTO and TechTO events in Toronto - along with a brief snapshot of the current evolution of healthcare as a result of incredible technological advances. People are quickly shifting from passive observers of their own health to proactively seeking solutions, searching for alternate care, and demanding greater personal engagement for themselves and their loved ones. As a physiotherapist in the digital age, it is imperative to create a physiotherapy and healthcare brand, an experience, and a business worth talking about. What are the new and emerging technologies we can use to provide our patients with access to better rehabilitation methods? How can we better communicate with our patients in their path to recovery? Is it possible to work with the empowered patient in a society driven less by practitioners, but by the citizen scientist? Learn about the remarkable ideas presented in this course, as they reimagine health and wellness that is empowered by innovation, technology, and perseverance of the bold future of healthcare. 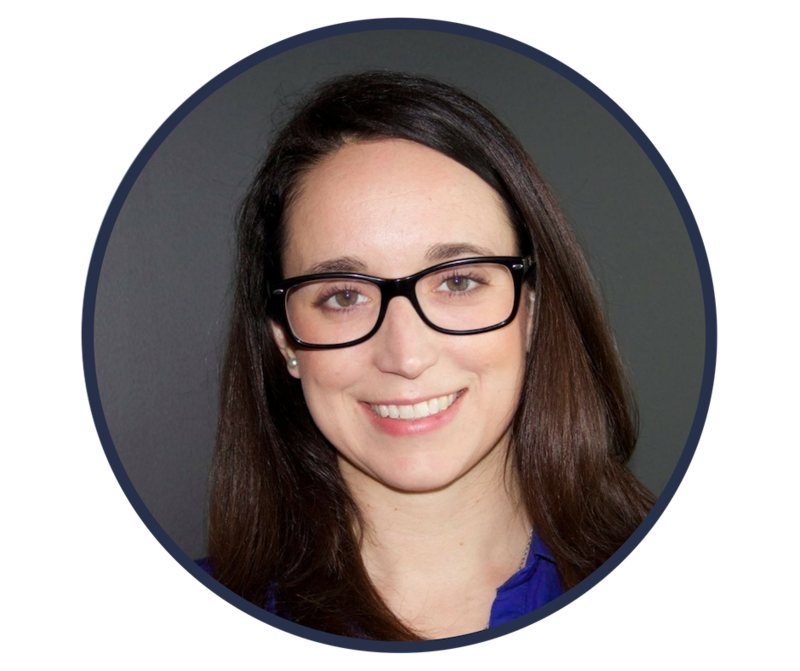 Maggie Bergeron is a registered physiotherapist who received her Master of Science in Physical Therapy from McMaster University in 2009 after completing her undergraduate studies at the University of Ottawa. Maggie co-founded Embodia in 2014 to modernize the patient experience and to provide a simple, easy way to take continuing education courses to all physiotherapists and rehabilitation practitioners, regardless of their location, budget or area of practice. She is also the host of HealthTO - a health technology event that brings together 200 health tech enthusiasts bi-monthly to network, learn, and collaborate. She has been an invited speaker at Universities, technology symposiums and healthcare conferences across Canada. Maggie currently serves as a mentor, placement host and holds a Status-Only Appointment (lecturer ranking) with the Department of Physical Therapy at the University of Toronto.